If you have any interest in retelling of Hindu mythology, it is almost impossible that you haven’t heard of Ashok Banker. With over 63 books from various genres like science fiction, fantasy, horror, crime, thriller stories, and novels to his credit, he is one of the best known and internationally acclaimed Indian authors. 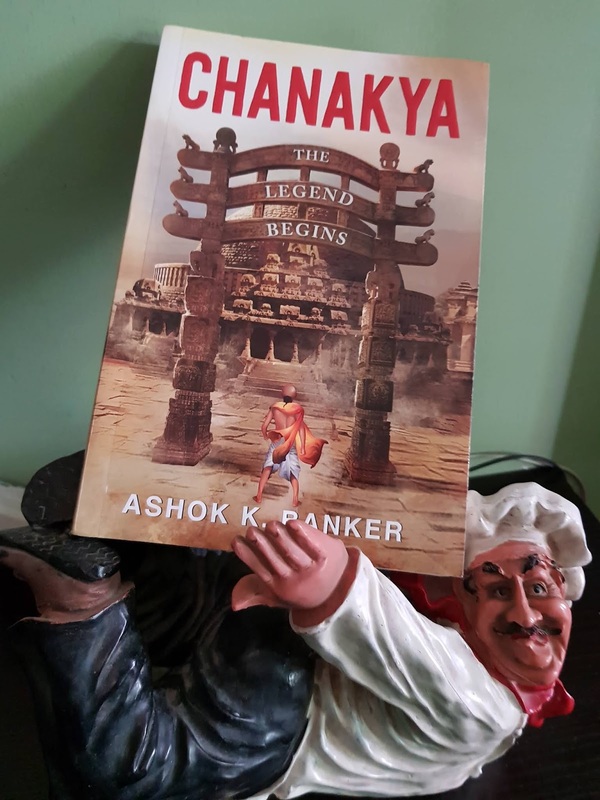 So when he decides to narrate the story of one of the most intriguing characters of Indian history, Chanakya, you know you have to read this one.